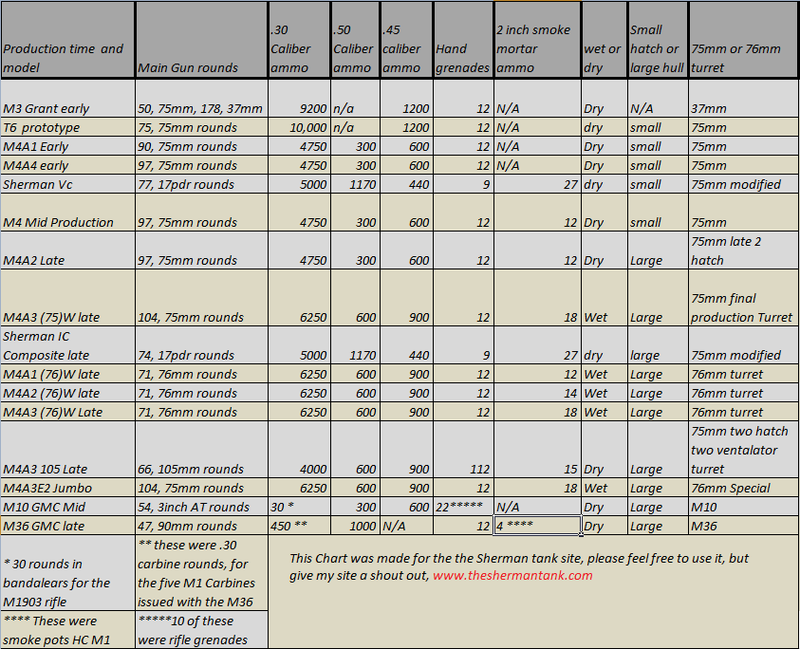 This page is an easy to find place I’m going to put all the Gun Data Sheets, and other gun-related info. I now have limited data on many of the guns, but I always have my eyes open for old Tech Manuals on them. I do have the manual for the M1A1 and M1A2 guns now, so expect a lot of extra data on that gun soon. This page got so big I decided to split it out with subpages for each main gun type. 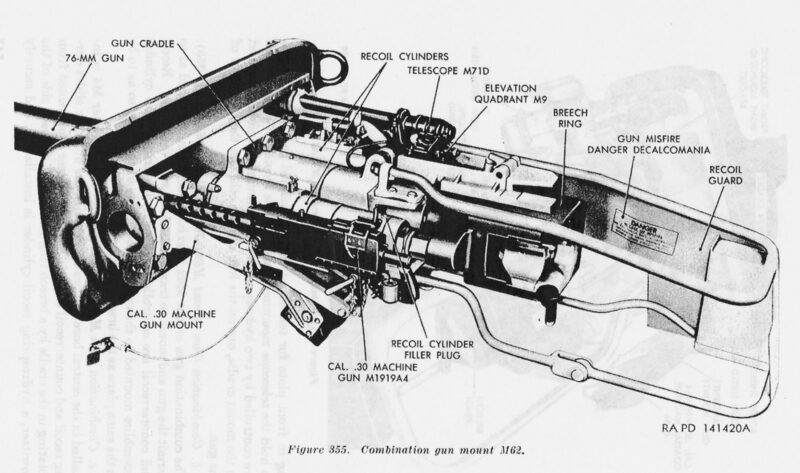 I have a decent selection of images from various manuals, and I just got some nice M7 three-inch gun stuff, so check that page out for updates soon.